It’s the most wonderful time of the year! 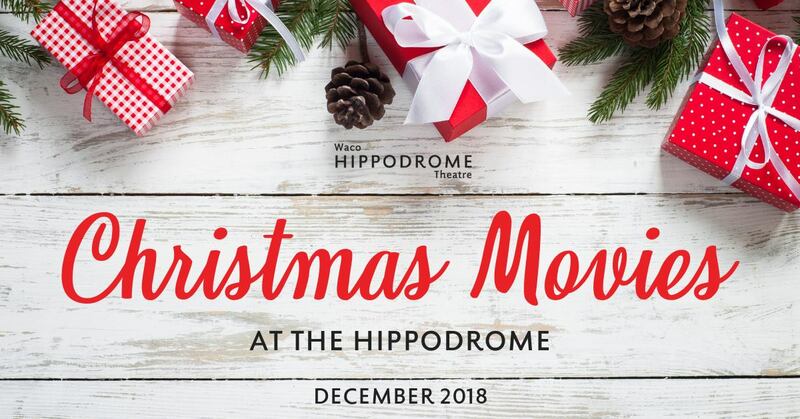 Join the Hippodrome for your Christmas Movie favorites for the month of December. While you’re here, drop off letters to Santa in our special mailbox. December 2 – 7 Home Alone, December 8-12 Christmas Vacation, December 14 – 18 Elf, and December 20-25 Polar Express.